My gun control comic, “Thoughts and Prayers,” has been accepted into the Hill Center Galleries annual regional exhibition. I don’t know how THAT’s going to look hanging among the paintings and sculpture. But I’m glad it’s there. The opening reception is Wednesday, June 27th, 6:30 to 8:30pm. Come one, come all! 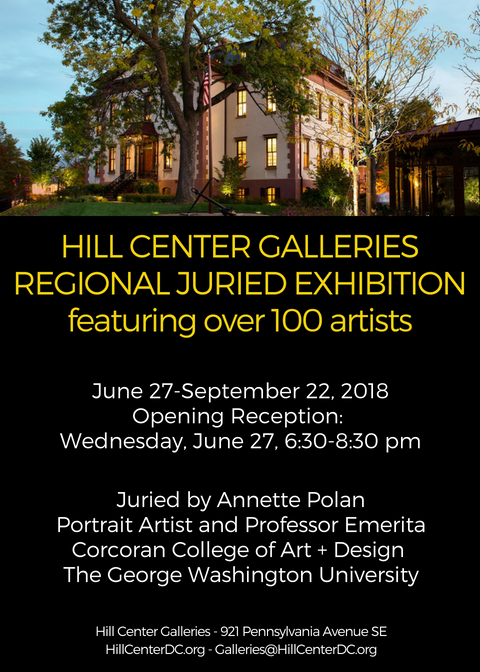 If you can’t make the reception, and do not already know the Hill Center on Capitol Hill, located in the renovated Old Naval Hospital, you ought to check out its wonderful series of events and activities. You are currently browsing the Each Day Is A Celebration blog archives for June, 2018.